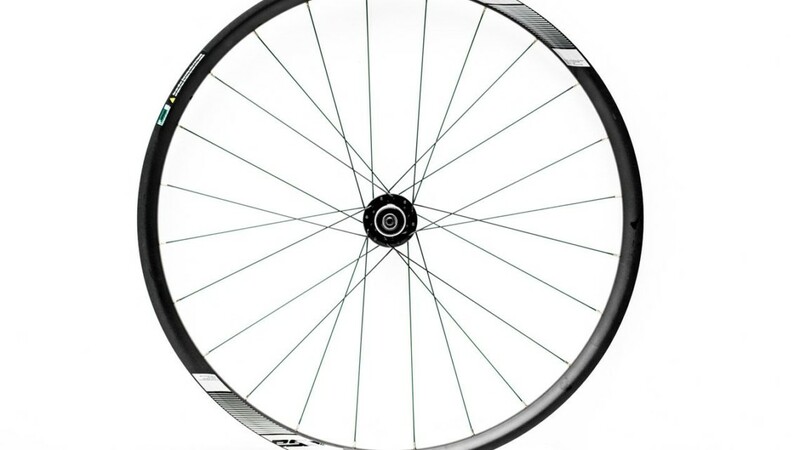 The FSA NS is a new alloy price-point tubeless clincher wheelset ready for gravel and high-volume cyclocross riding. 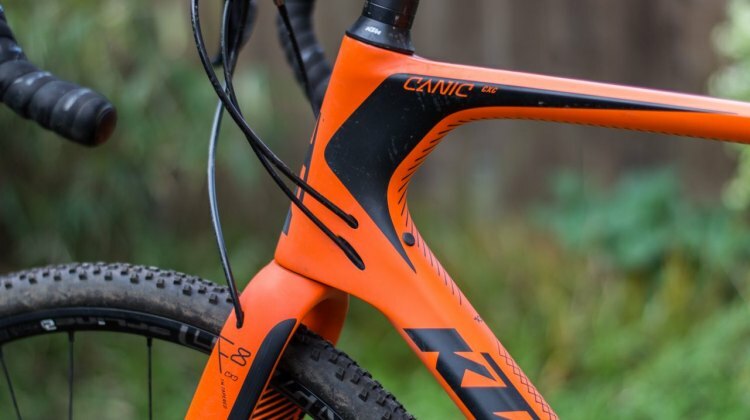 We take a first look. 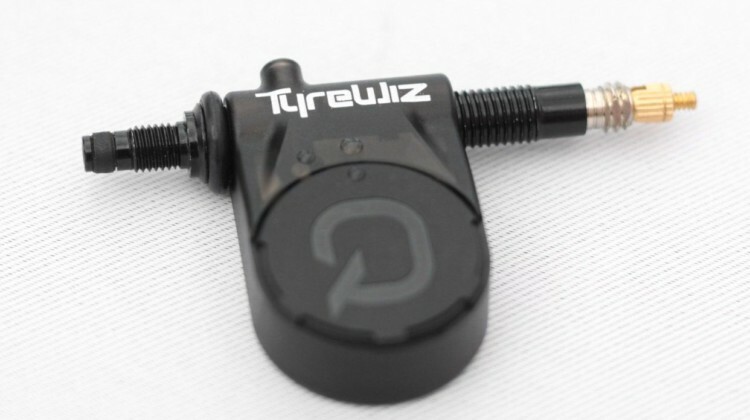 Take the guesswork out of tire pressures with Quarq’s TyreWiz real-time tire pressure sensor. 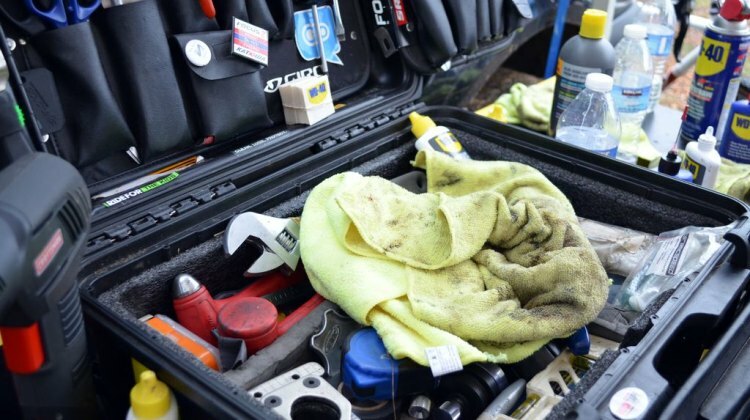 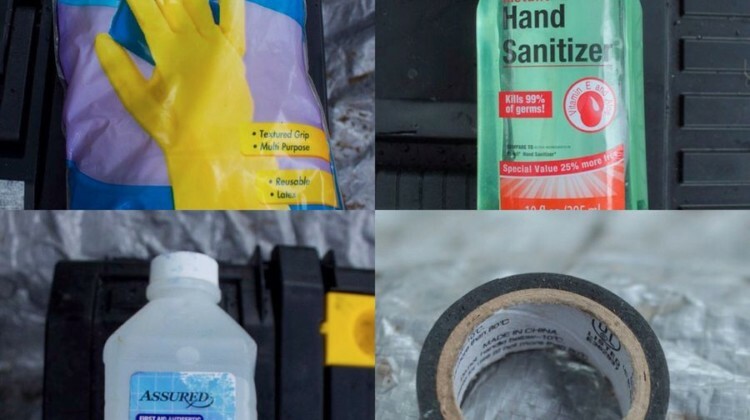 We take a look at this new tool for dialing in your cyclocross or gravel pressure. 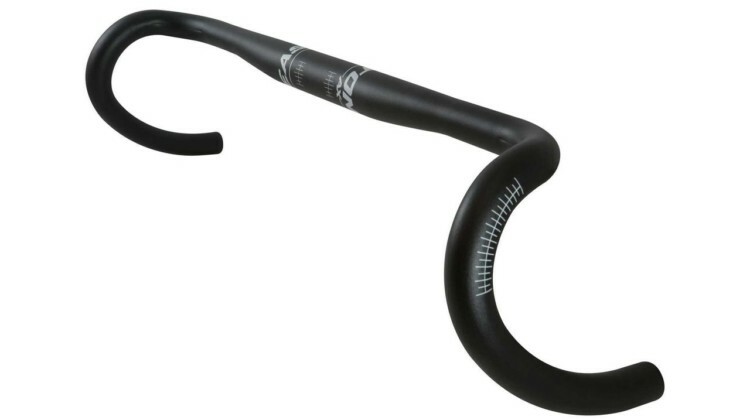 The Lauf Grit suspension fork has a unique look that provides 30 mm of mixed-terrain and gravel travel for smoother rides. 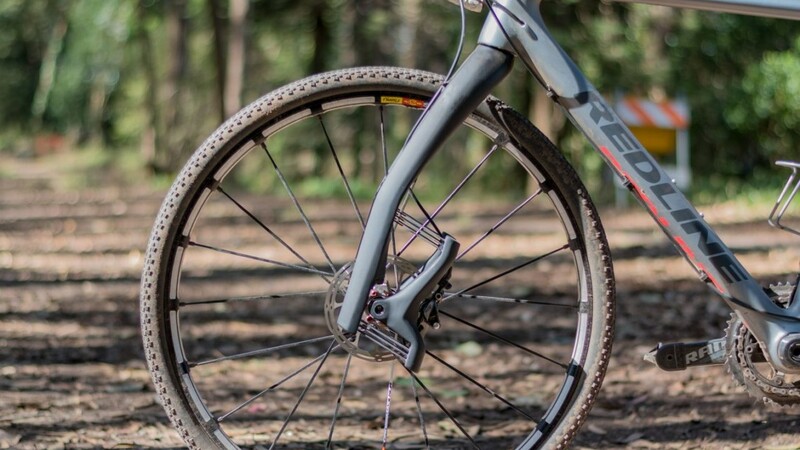 We review the off-road suspension option. 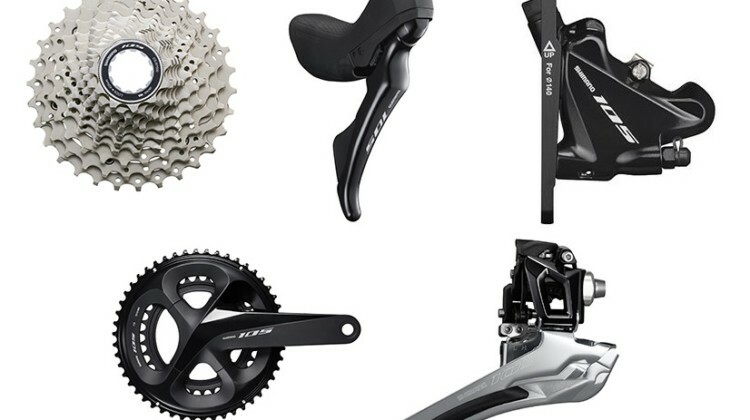 Shimano’s 105 R7000 groupset brings Ultegra design to the company’s workhorse. We take a first look at how changes will affect cyclocross and gravel riders. 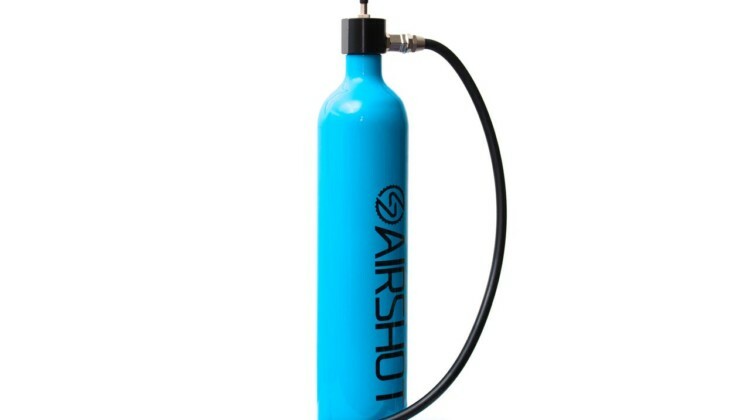 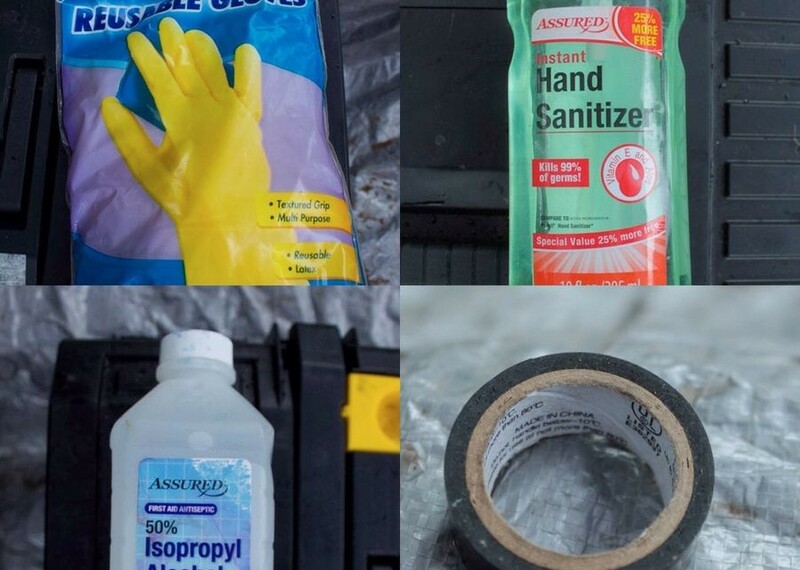 Get ready for your gravel adventure by turning your floor pump into a charging tubeless pump with the Airshot Canister from Airshot Ltd. We take a first look at this new product. 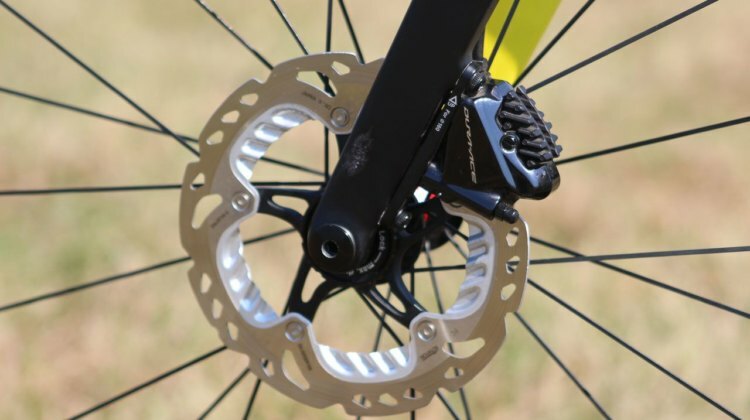 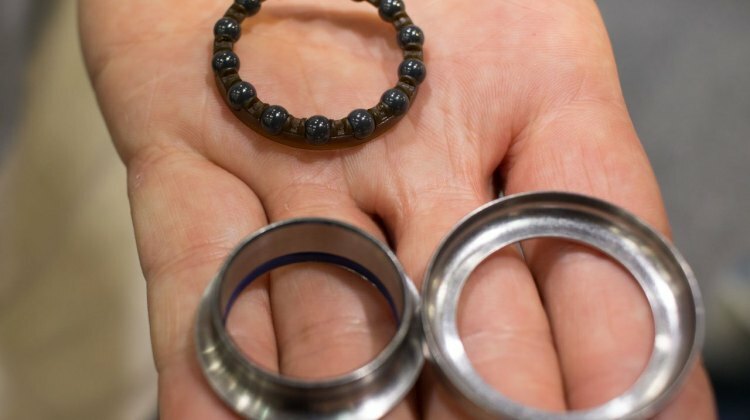 This year, we saw some wheelie interesting trends in tech. 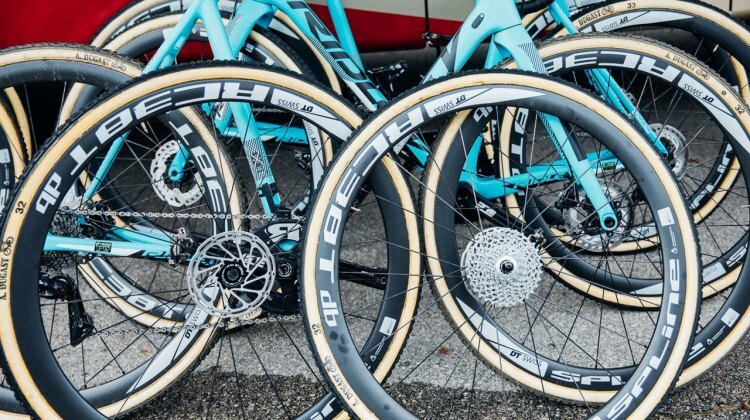 Dual wheel sizes and higher volume cyclocross tubeless tires are two shifts we saw in 2017. This edition of Mechanical Monday p/b Vittoria looks at the Terreno Mix tire. 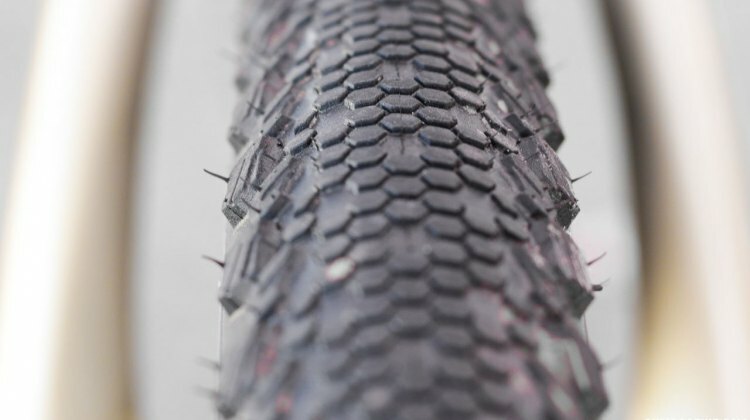 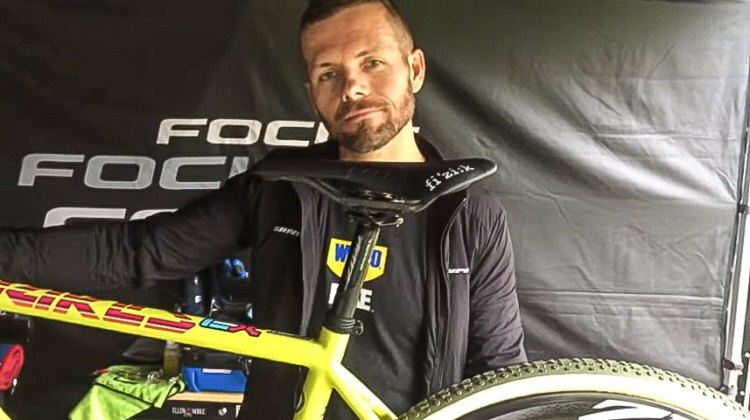 We spoke with Vittoria’s Ken Avery for an in-depth look at the design and intended function of this all-around cyclocross tire. 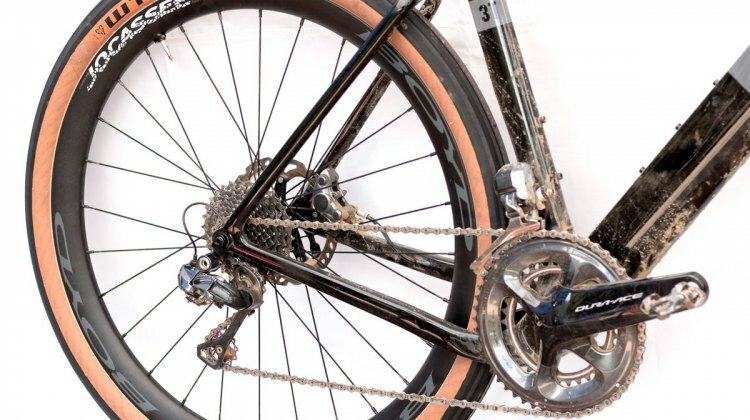 CXM had an in-depth conversation with Vittoria about its new Terreno Dry cyclocross/gravel tire. 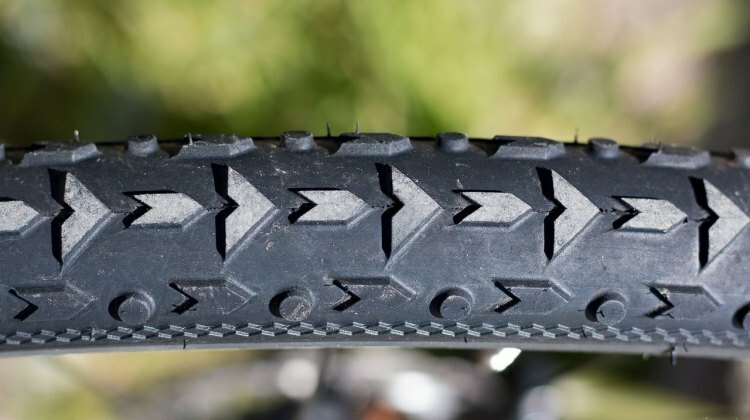 This first of three in a series takes a deep dive into the tire design.